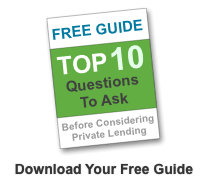 Deal Evaluation Resources - Mountain View Investors, Inc.
As a real estate investor, you can make or break your investment when you buy. Pay too much for a property and you could lose your shorts. 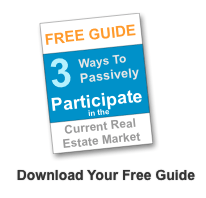 Get a great deal on a property… and it makes all the difference in the world. 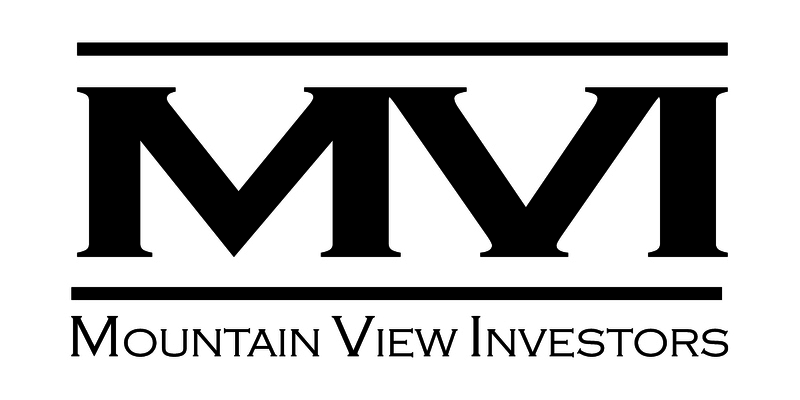 Here at Mountain View Investors, Inc. we feel it’s our duty to help you get the best deals you possibly can… and a big part of that is knowing your numbers. It’s in our best interest as well to help you become the best investor you can… so you keep coming back to us to buy great discounted properties. Simple Deal Evaluation Spreadsheet – Use this Excel spreadsheet to calculate your target offer price, profit, and more. Rehab Valuator – A more advanced investment property valuator/calculator software that we love (it’s under $100). 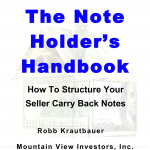 Get Your ABSOLUTELY FREE Copy of “The Note Holder’s Handbook” How To Structure Your Seller Carry Back Notes… And Avoid All The Costly Mistakes Most Sellers Make When Choosing To Sell With Owner Financing. How Do You Start Buying Notes In Albuquerque?